Minoo Kharas - meherbabatravels jimdo page! 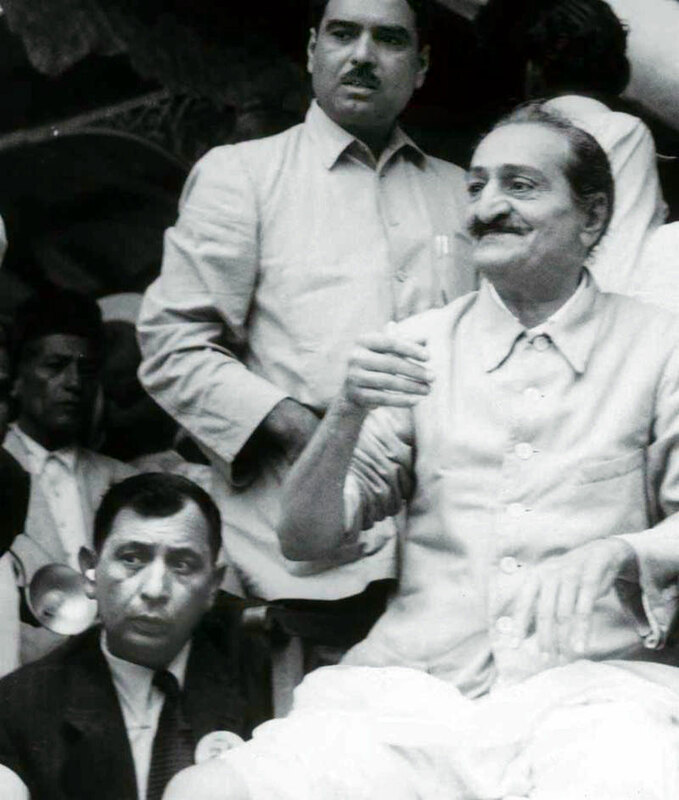 Minoo Kharas (left) kneels beside Meher Baba at Wadia Park, September 12, 1954. 1937 : Meher Baba's Birthday in Nasik. Ninoo is standing behind Baba and next to Shireen Irani ( Baba's mother ). and his struggles against his own weaknesses are an "open book." 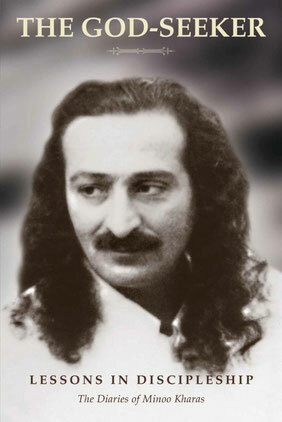 in discipleship with Meher Baba. They illustrate Meher Baba's consummate, unparalleled ways of shaping his disciples: his patient and loving guidance through the labyrinth of worldly snares and allures, his aid in the battle against the inclinations of the lower nature - anger, greed, lust, jealousy, envy, hatred, pride, arrogance, cruelty, and selfishness - and the transformation of consciousness he gradually brings about so that the sincere disciple may receive what the Master has come to give. 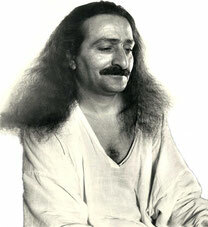 Meher Baba warned his early mandali (close disciples) about lust, after he had them confess any wrongdoings. He said, "Lust is not bad. Because of this lust, you have been born as human beings." However, he cautioned, "Even if lust is there in you, don't put it into action." 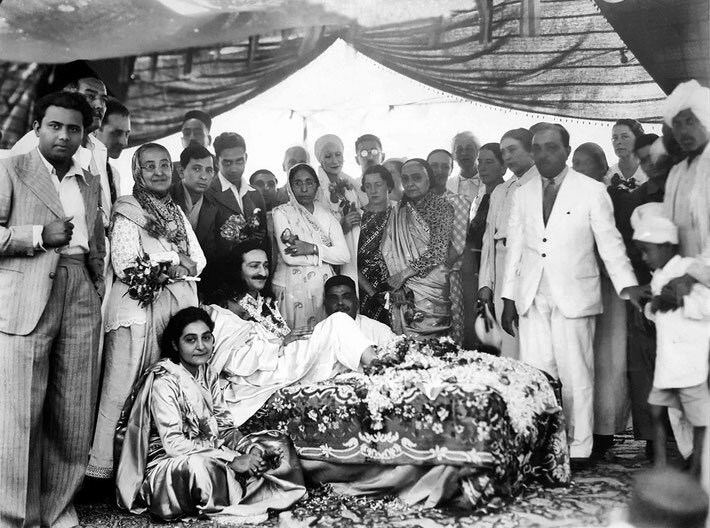 Meher Baba described the lifelong battle against lust as a real hero's fight, and this is the spirit in which Minoo Kharas engaged in conquering his lust. The God-Seeker ( 2013 ) is a powerful testimony of man's search for God. It is a practical manual for seekers everywhere. The 288-page book, with 90 rare photographs from the Beloved Archives Photo Collection, is the handbook on the spiritual path.